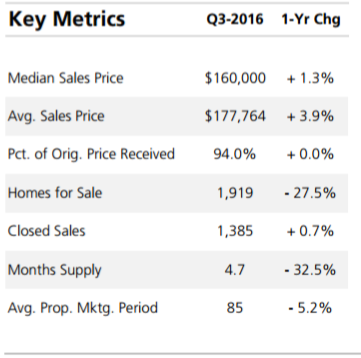 Below you can click on the last Quarter Market Report courtesy of Trend (Our MLS). This report covers many counties in Southeast Pennsylvania, New Jersey, and Delaware. Inside this report you will see Berks and surrounding counties. Below you see some key statistics from the current report. 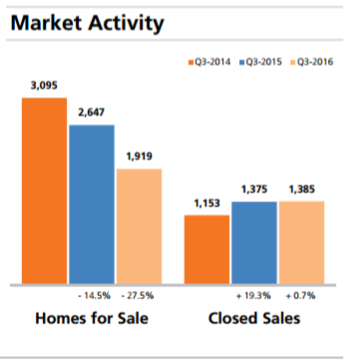 To view the full report, click the link below.